Need seat belt repair and srs module reset services? User our mail-in nationwide service and save hundreds today. If your question is where you can get SRS seat belt repair, the answer is Safety Restore. 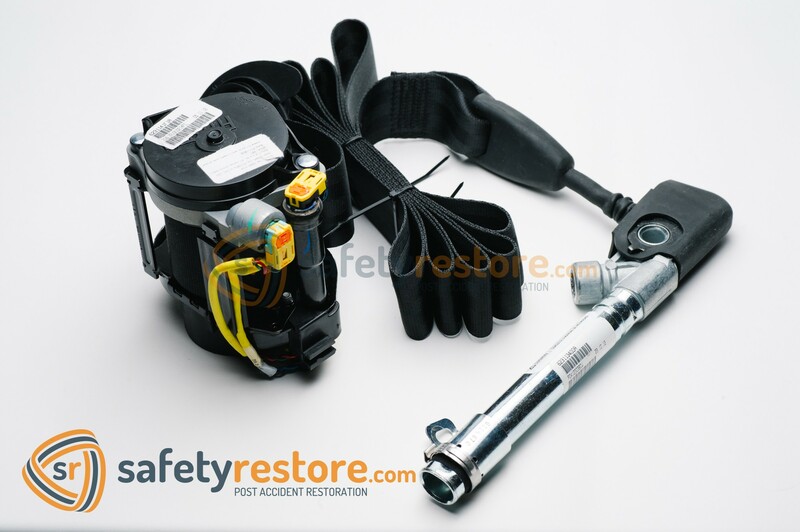 Safety Restore is a company founded on the repair of seat belts that has expanded into the resetting of SRS airbag modules and the re-webbing of seat belts as well. Basically, Safety Restore can do it all when it comes to seat belts. Whereas other competing companies are only able to accomplish the simple, single stage seat belt repairs, Safety Restore can do single stage, dual stage, and even triple stage SRS seat belt repairs. They perform repairs on the pretensioner and seat belt retractor, depending on what the customer needs. The SRS seat belt repair service is compatible with all makes and models of vehicles. Also, the physical location of their customers does not matter. From their east coast location in Westfield, MA, Safety Restore welcomes customers from all over the country, and even overseas! To get an SRS seat belt repair at Safety Restore, customers simply need to log onto their website, safetyrestore.com. Then, they can browse the services provided and select the one they are interested in–in this case being the SRS seat belt repair. All they would have to do then is prepay for the service, remove their seat belt(s) from their vehicle, and ship them out using any preferred carrier. Once the seat belt masters receive the shipment, they perform the repair work in just 24 hours and send the package back out to the customer. The quick 24 hour turnaround time is not the only thing the company takes pride in. The high positive review count the company has gained from the start speaks volumes on the safety and quality of Safety Restore’s services. Only highly experienced and well-trained engineers are employed at Safety Restore. 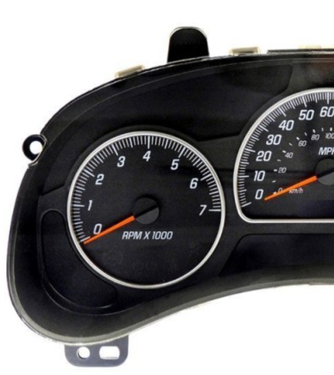 The company ensures that all repairs are performed using industry standard tools and 100% OEM parts. A dual pro system is in place to test each seat belt buckle pretensioner. When getting SRS seat belt repair, or any service, at Safety Restore, you can ret assured that FMVSS standards will be met, if not exceeded. Prices are unbeatable too. 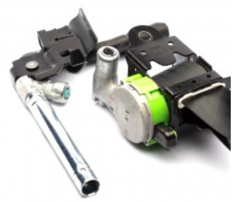 The price for SRS seat belt repair comes in at only $64.99-$114.99! That means hundreds, if not thousands, of dollars saved compared to heading to a dealer! In the very slim chance that something goes wrong with the seat belt, customers also have the capability to send the item back for re-work under the company’s lifetime warranty policy. There is no better place to get your SRS seat belt repair done than at Safety Restore! Get yours today! After an accident, a vehicle may need a wide variety of repairs. One of the most important is repairing or replacing damaged seat belts. Due to their critical role in keeping people safe, they should be a top priority post-accident. Custom seat belt webbing is available after belts have become torn, ripped, cut or frayed due to a collision. Custom webbing is also available when a car owner is simply looking for a new look since it comes in a huge selection of colors, styles and materials. Webbing is the super-strong, durable material that maintains the look and feel of seat belts to make them comfortable for riders. Its strength helps upkeep the belt’s integrity to keep riders safe and comfortable, whether on a nice, long ride or during an unfortunate accident. Seat belts with damaged webbing are not as effective during emergencies. An accident, whether minor or major, can wreak havoc on a belt and can lead to an owner needing custom seat belt webbing. Professionals will replace the damaged webbing and replace it with new material that meets the most stringent regulations pertaining to safety and federal regulations. Normal wear and tear, owning a car for a prolonged amount of time, children and pets can cause all types of damage to webbing. Other times, you might simply get tired of the look of your seat belts and need a whole new, refreshing look. Whether an owner wants a traditional look or a brand-new, custom color, the right webbing is available to meet any preference for any make or model of vehicle. When an automobile owner needs custom seat belt webbing, he or she can visit the Safety Restore website for their wide selection of colors and styles. If you are wondering why your seat belt is locked and more so how to unlock it, you have come to the wrong place! The reason your seat belt is locked is because a sensor has activated the airbag system igniting the seat belt charge to go off. This usually happens in an event of a crash, car accident and could even happen during a pot hole hit. The seat belts are designed with a gas charge that goes off locking the seat belt. Once this occurs, the seat belt will no longer work properly. It is not only the mechanism that is locked needing repair, but also the sensor igniter and gas charge that has went off. Safety Restore specializes in unlocking seat belts by refurbishing or rebuilding them back to factory condition. This service is very fast and affordable! You do not need to buy a new seat belt. Simply remove the locked seat belt from your vehicle, and we will unlock your seat belt. We are committed to a 24 hour turnaround assuring that you get your seat belts back in a timely matter. In addition, we offer Lifetime Warranty on all of our repairs – giving you a peace of mind. Order online today and we’ll rebuild your seat belts using 100% OEM parts, unlocking them back to OEM. Also, if you’re ever in an emergency situation where you need to cut the seat belt webbing out, then check out our friends at autoXscape.